We’re here to get you back on the water. 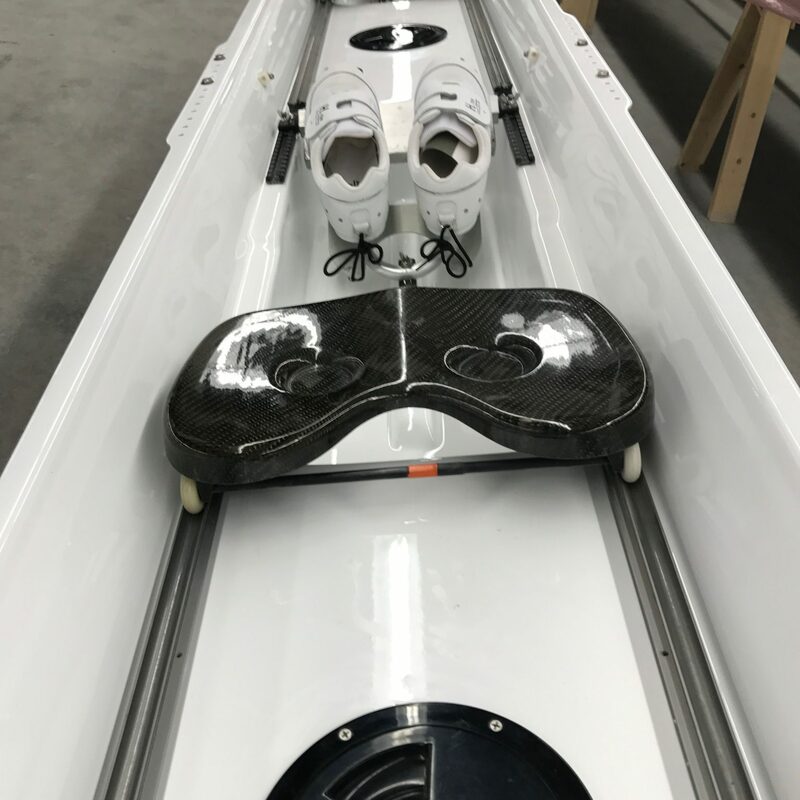 Finish Line Rowing is a full-service rowing company that repairs and refurbishes rowing shells, and offers a marketplace for used rowing equipment. 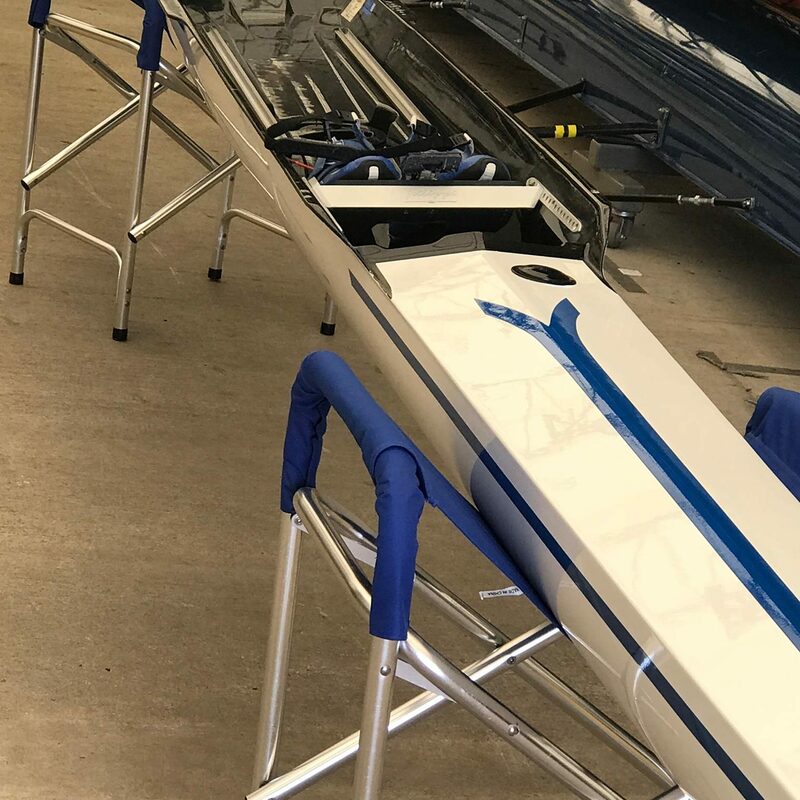 Owned and operated by knowledgeable rowers, our team recognizes how important it is for your team to have the best working equipment as quickly as possible. 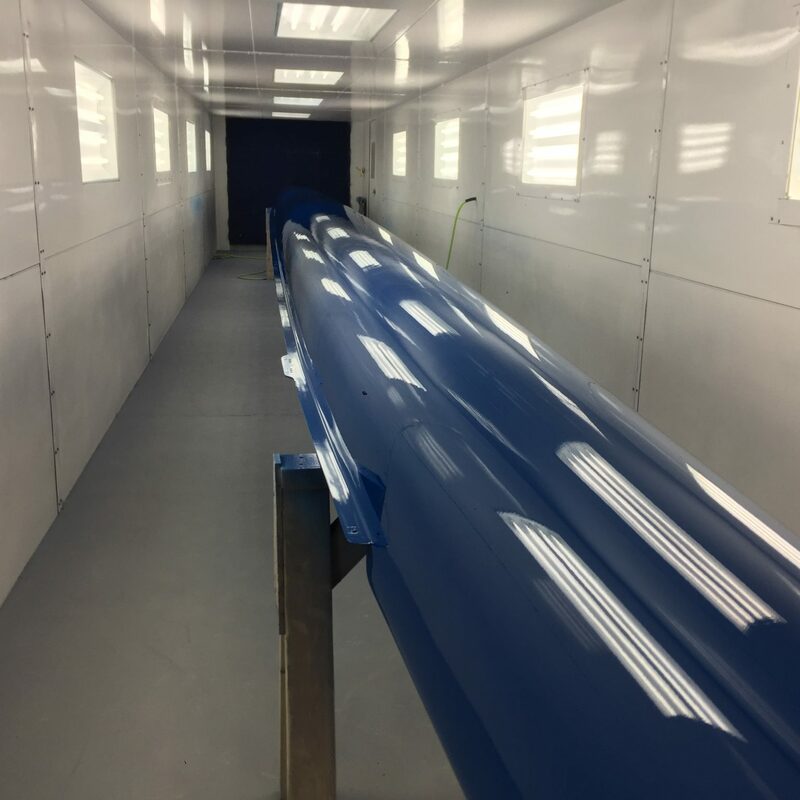 Based in Baltimore, Maryland, we are positioned to provide the best service to all programs, not just on the east coast, but throughout the United States. 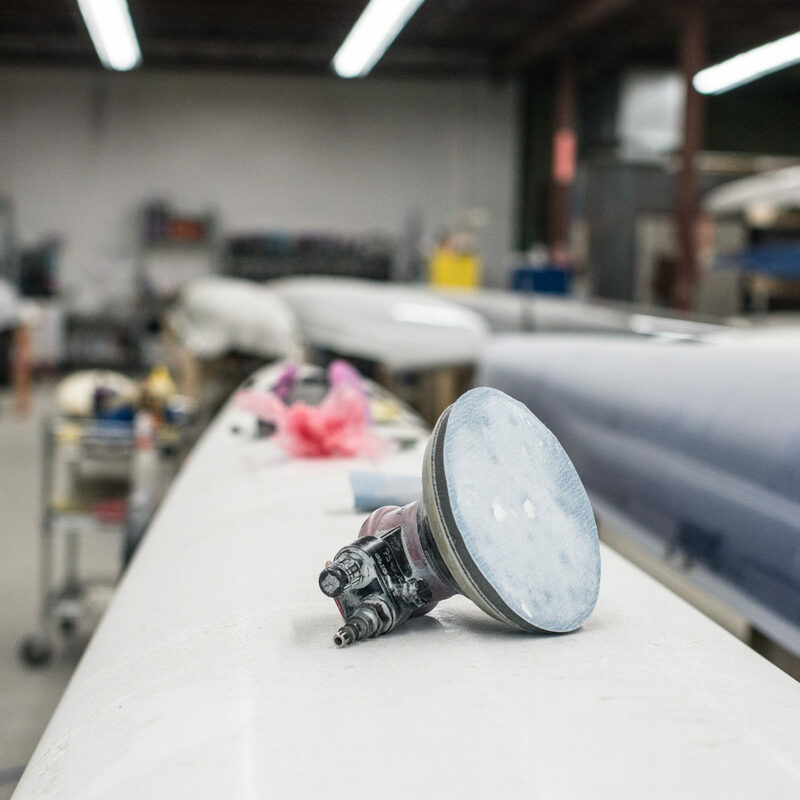 We understand that damage is never planned and know that your program can’t afford to be without a boat, so we provide exceptional repairs in the fastest way we can, without sacrificing top quality. Rowing is expensive, and we get that. This is why we offer a complete refurbishment service to bring your old boats back to life, making them good as new. 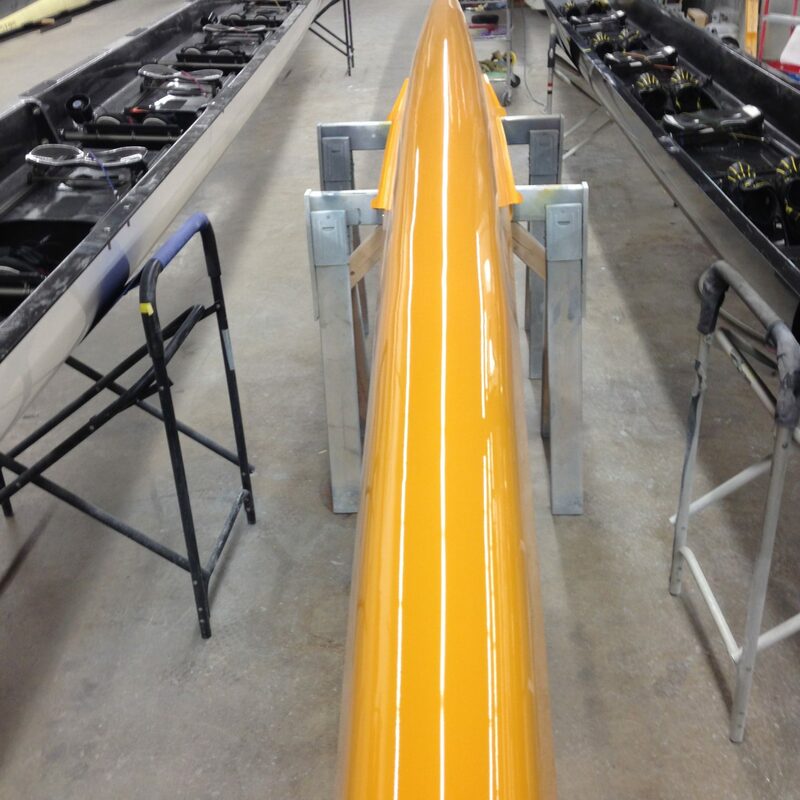 Painting oars is not as simple as it looks and we know it. Let us do it for you. 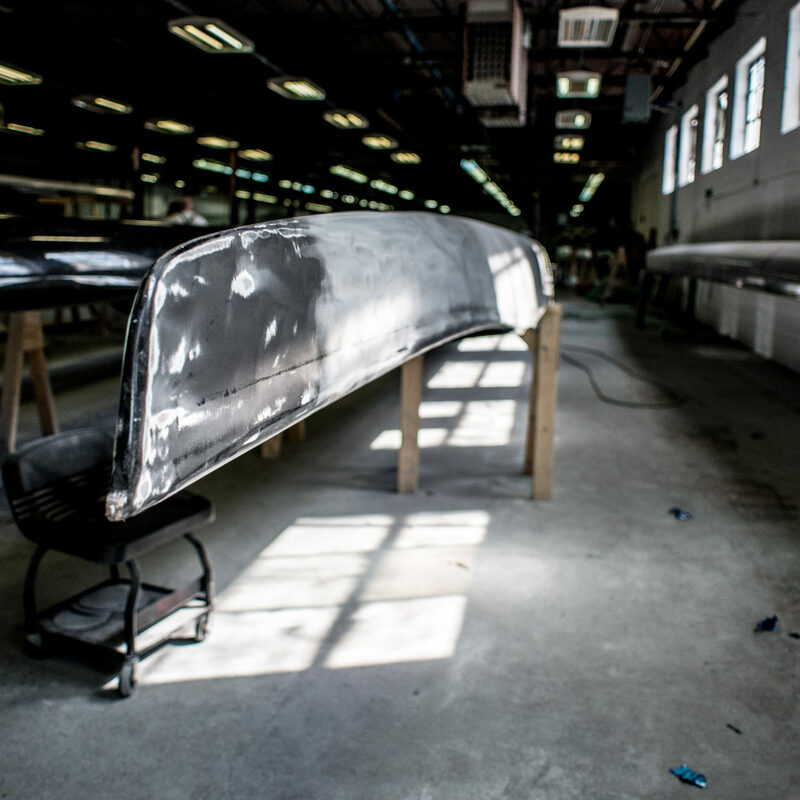 Our used rowing shell marketplace offers a variety of boats, with each being evaluated for damage before being sold. 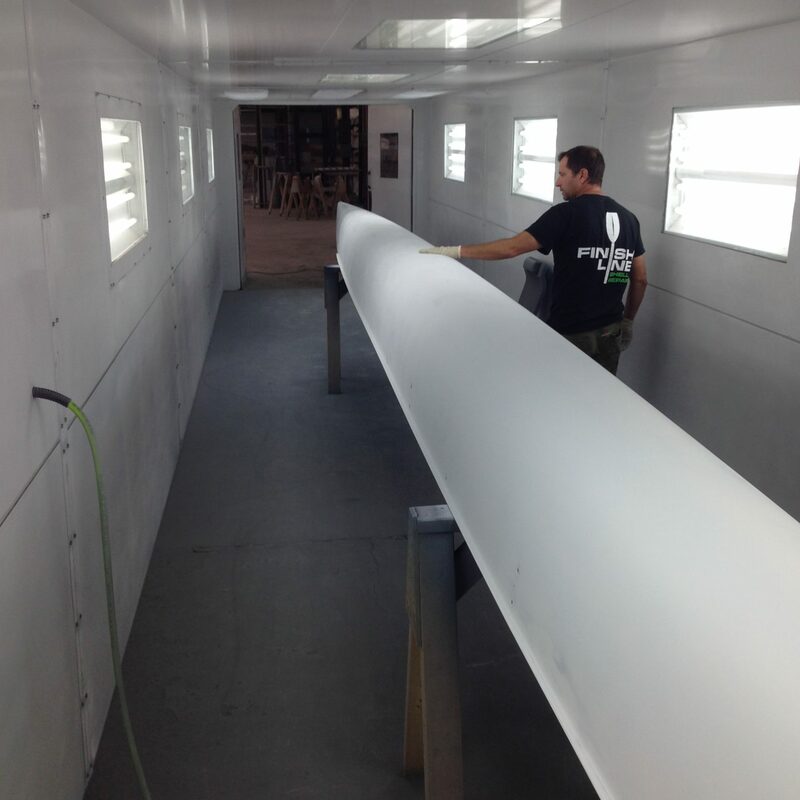 We offer boats to be sold “as-is” or completely refurbished by our team of experts.